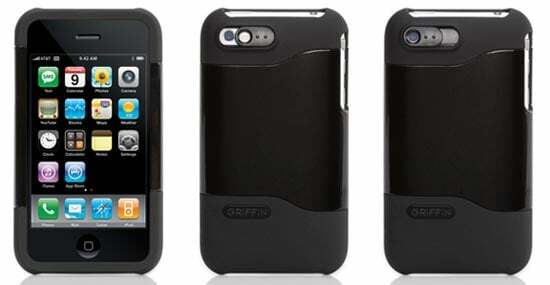 Here’s another 3G iPhone case to add to our list of 10 cool iPhone cases, the Griffin Clarifi 3G iPhone Case. 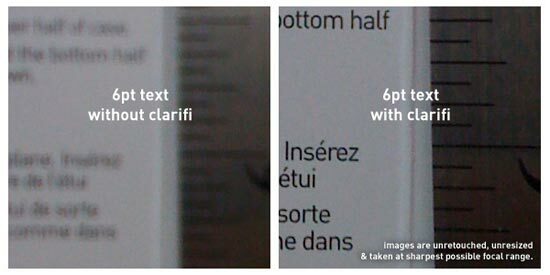 The Griffin Clarifi 3G iPhone Case features a built in macro lens which allows you to take sharp up close photographs, have a look at the picture below which shows the difference. The lens can be slided to cover your 3G iPhone camera lens, to take close up photos, the case is made of polycarbonate, and it looks pretty good from the photos. The Griffin Clarifi 3G iPhone Case is available for $24.99 from Think Geek. Here are some other cool iPhone cases worth checking out.